According to sources, at least one property offence is being reported in hostels every week in the SR Nagar police station area. 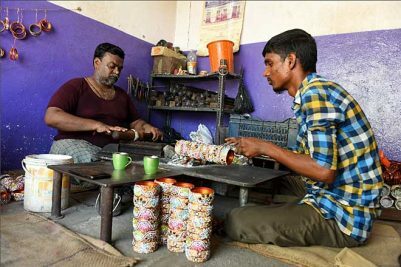 Hyderabad: If the number of applications received by the SR Nagar police from hostels for registration in the last two months is any indication, SR Nagar could well be the ‘hostel hub’ of Hyderabad. From December to January, the SR Nagar police received a staggering 1,200 applications from hostels, with more still coming in. The area is well-known for its hostel and paying guest facilities. 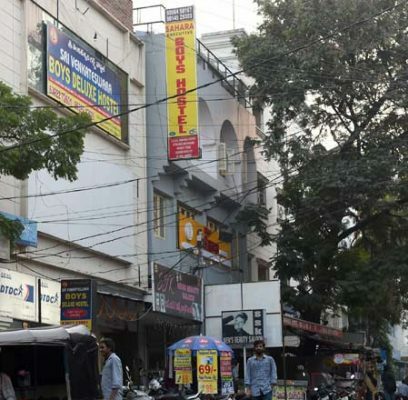 The Hyderabad Police had asked owners, managers, organisers of private hostels and paying guest facilities to register themselves with the local police stations. “So far, we have received 1,200 applications and the process is ongoing,” said S Murali Krishna, Station House Officer, SR Nagar. This was the highest number received by any police station in the city, officials said. 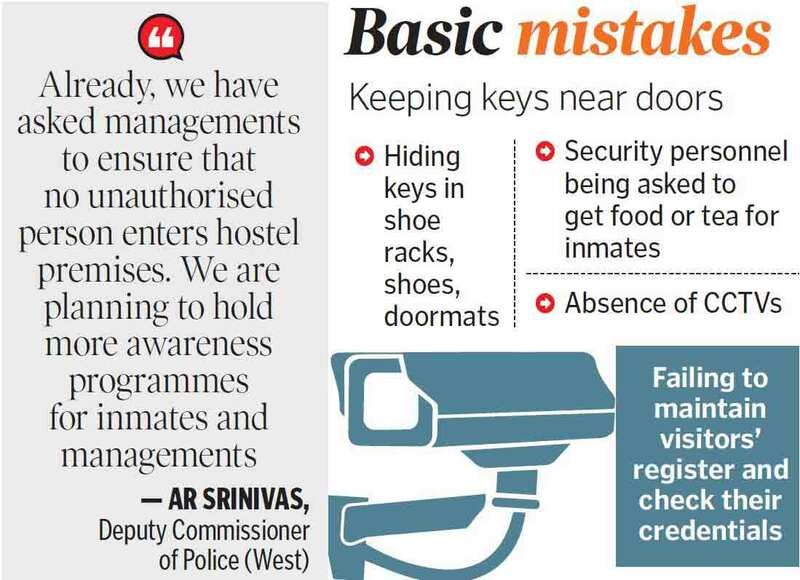 A Hyderabad Police notification issued in December said no person could run a private hostel or paying guest facility without registering with police. The move came after several instances of thefts at hostels. Last week, the SR Nagar police caught three persons who were accused of ‘intruding’ into hostels and decamping with laptops and mobile phones. The police recovered four laptops from them. In December too, the police arrested a property offender. The area is popular among the student community and working men/women for its affordable hostels. A person can avail decent accommodation facilities at competitive prices here. Hostels here charge between Rs 5,000 and Rs 8,000 a month for providing sharing accommodation along with mess facility. Following a series of thefts, the police had started conducting cordon and search operations periodically in hostels to ascertain the identity of inmates. 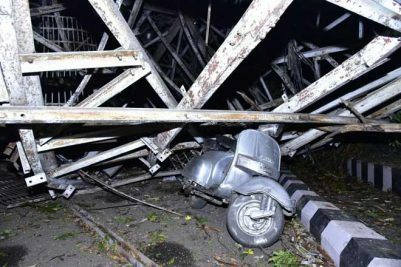 According to sources, at least one property offence was reported in the hostels every week in the SR Nagar police station area. Deputy Commissioner of Police (West) AR Srinivas said the police had asked hostels owners to get registered at the local police stations. “Already, we have asked managements to ensure that no unauthorised person enters hostel premises. We are planning to hold more awareness programmes for inmates and managements,” he said.